We have Welcomed a New Dealer Specializing in Civil War Artifacts! 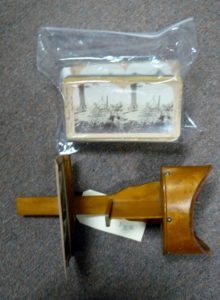 Old Stereo Viewer with Large Lot of Cards – some Civil War and Presidents! $75.00 – Booth 59. 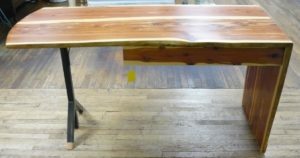 Cedar Waterfall Table w Drawer – Custom Built by Fry! $485.00 – Booth 31. 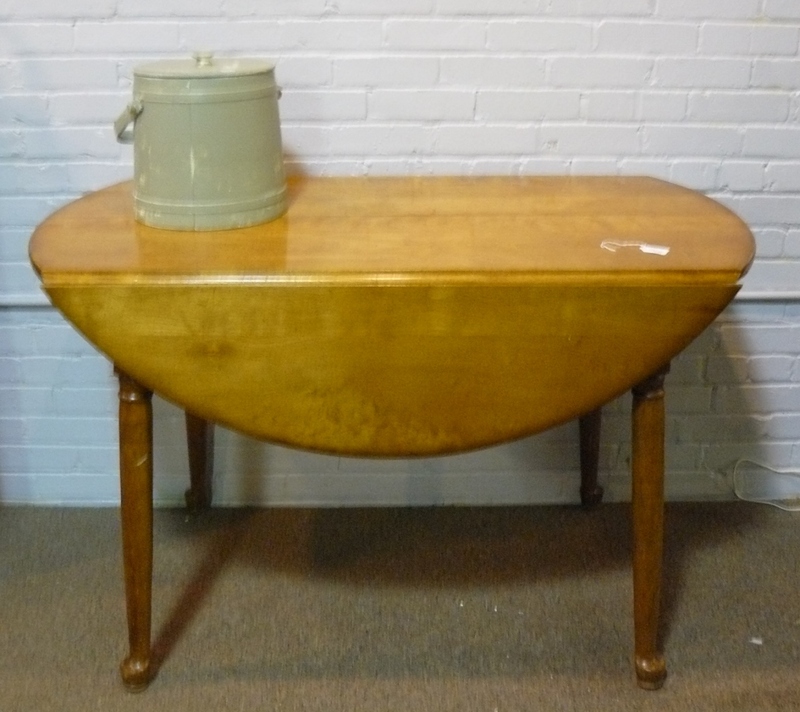 Sweet Maple Kitchen Drop Leaf Table, Booth 44 – $95.00. 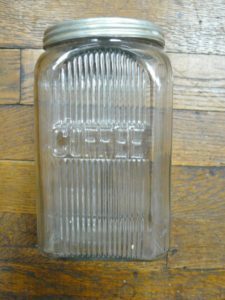 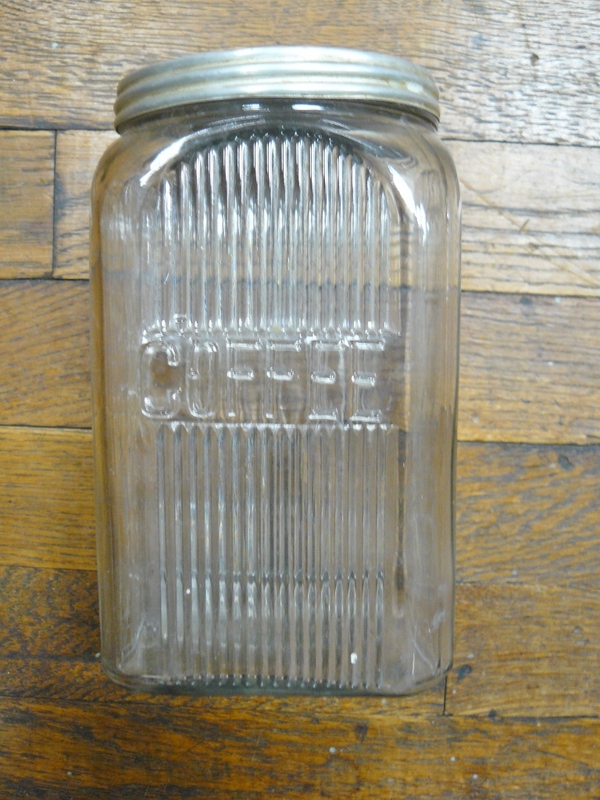 Large Selection of Hoosier Jars, Booth 32 – Now 15% off! 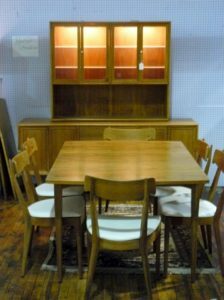 10 Piece Drexel Mid-Century Dining Room Set. Includes 8 Chairs – 2 Leaves, Lighted Buffet, and Table. 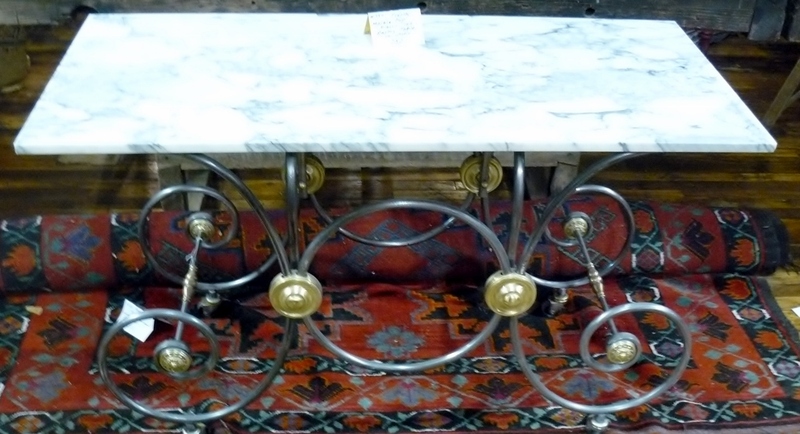 $1295.00 – Booth 135. 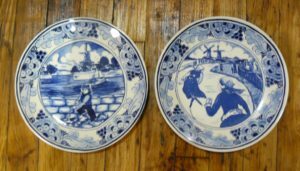 Pair of Dutch Porcelain Delft Plates, Numbered – Both: $149.00, Booth 120. Marble Top Pastry Table on Wheels – $750.00 – Booth 320. 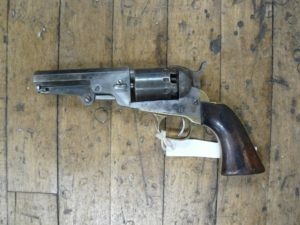 Civil War Navy Manhattan 36 Caliber, 5 Shot Revolver from Booth 8, $1375.00. 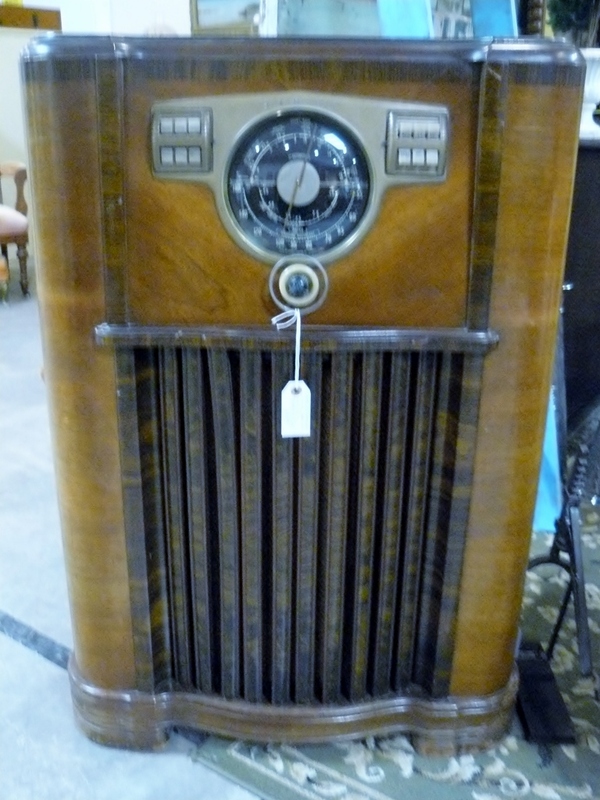 Zenith AM Shortwave Console Radio, 1941, $399.00, Booth 129. Clock : Junghans 8 Day Regulator w Mirror. 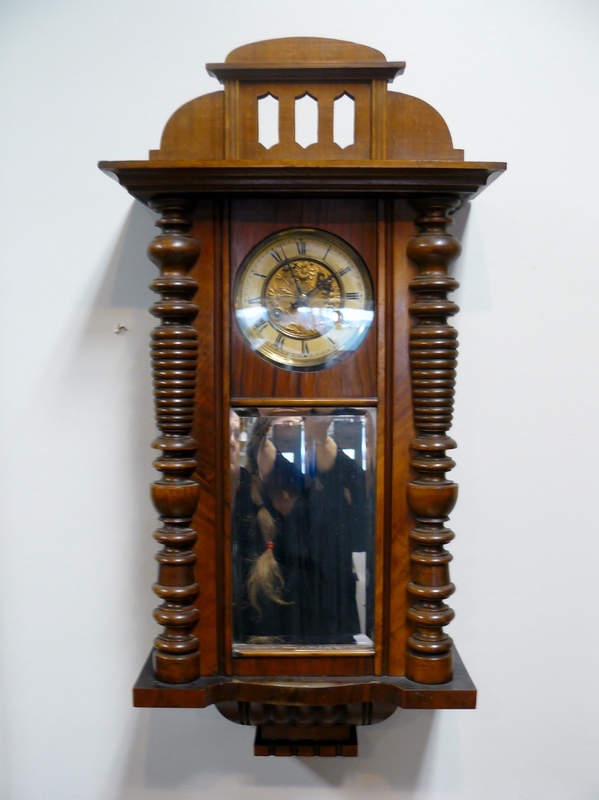 8 Day Chime – $275.00. 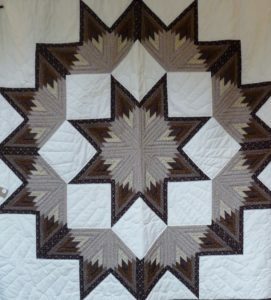 Booth 59. 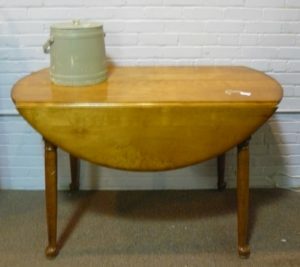 ‹ 6 ft Long Harvest Table and a Beautiful Victorian Water Server!